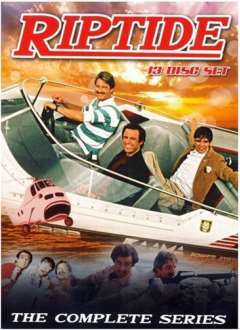 The Riptide TV show was a 60 minute drama series on NBC about three buddies who met while serving in the Vietnam war who open a detective agency in Los Angeles, California. 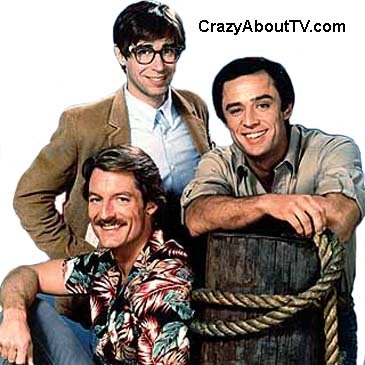 Nick and cody are the tough guys who do the dirty work that detectives must do and "Boz" is the brains who uses his computer hacker skills where needed to solve the cases. The Complete Series on 13 Dvds! Thank you for visiting our Riptide TV show page!